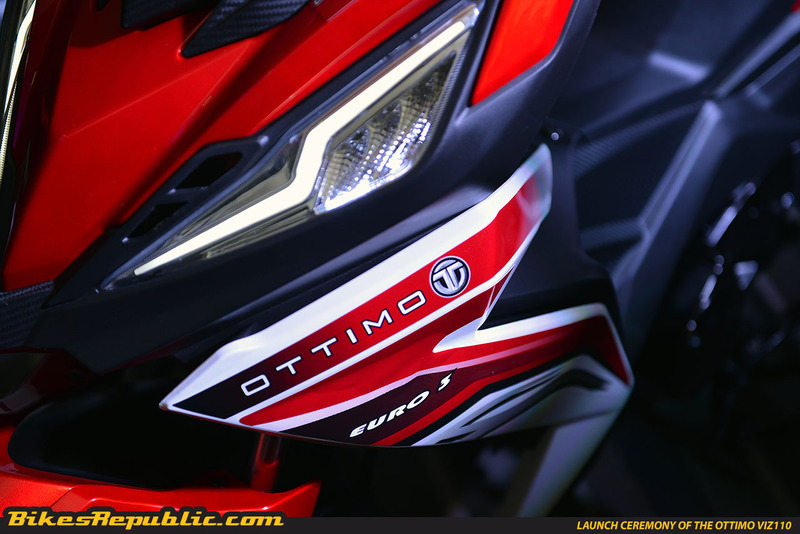 Ottimo is a home grown Malaysian brand. 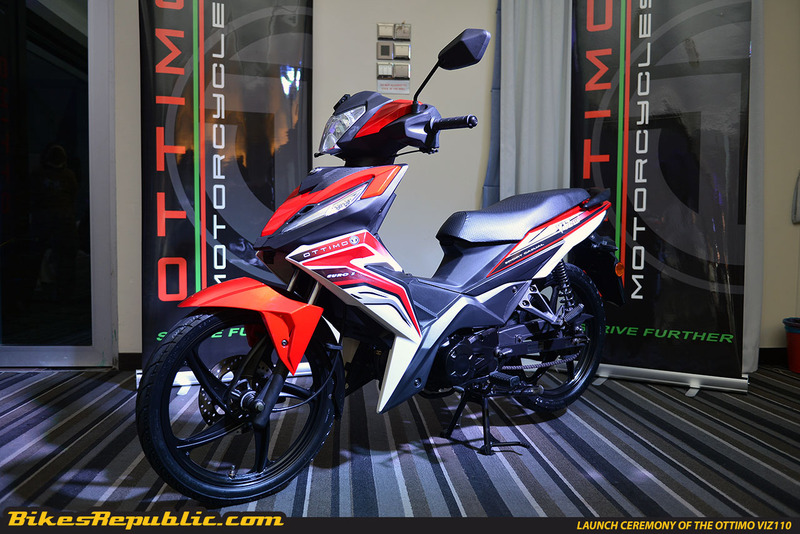 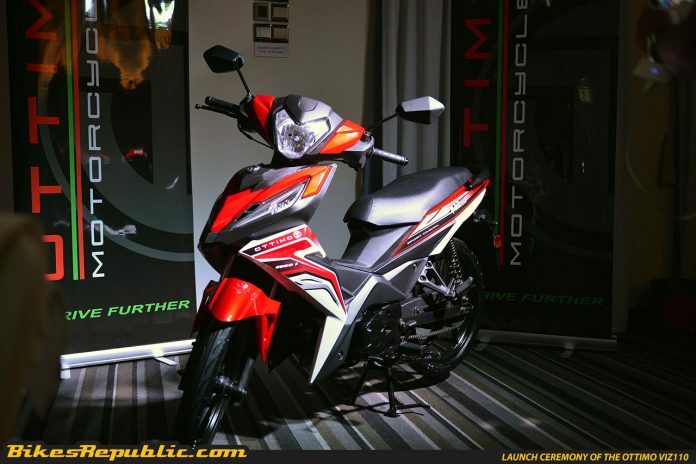 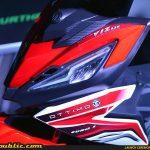 The Ottimo VIZ 110 was designed in Malaysia with 70% of parts coming from China. 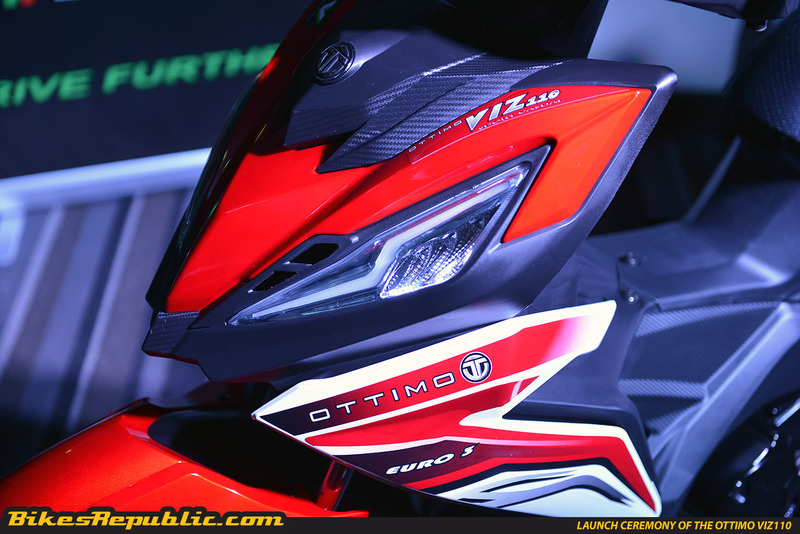 The Ottimo VIZ 110 seems to be a good bike, but is it priced too steep? 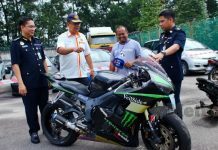 Mount Jerai of Kedah was ground zero for a historic day for Malaysia. 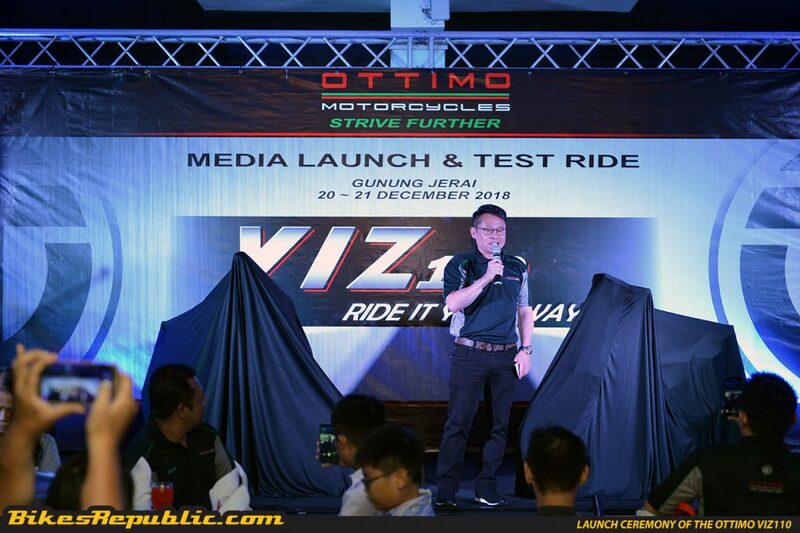 The mountain, which is the highest in Kedah and offers stunning views of the Kedahan coast, was the venue for the launch of the newest Malaysian motorcycle brand – Ottimo. 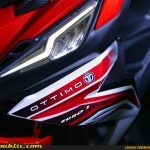 Ottimo, which is Italian for ‘great’ – was established in January of 2018 by a group of visionaries and passionists. 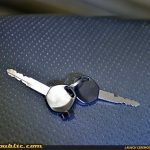 The CEO of the company is an accountant by training but has spent a great deal of his career in the manufacturing business. 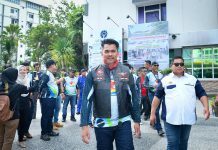 He is supported by a experienced team of engineers and executives, almost all of who have spent a great deal of their careers at Malaysia’s first motorcycle builder. 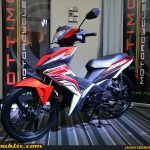 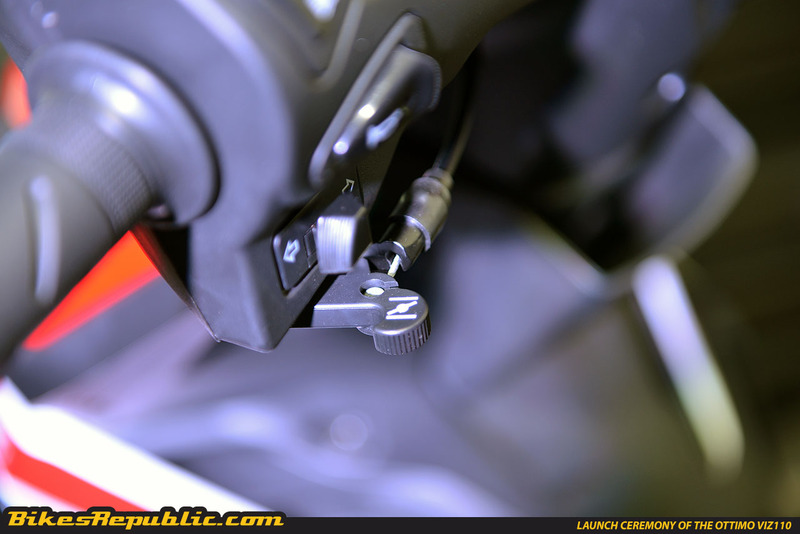 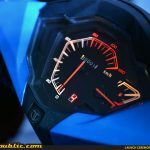 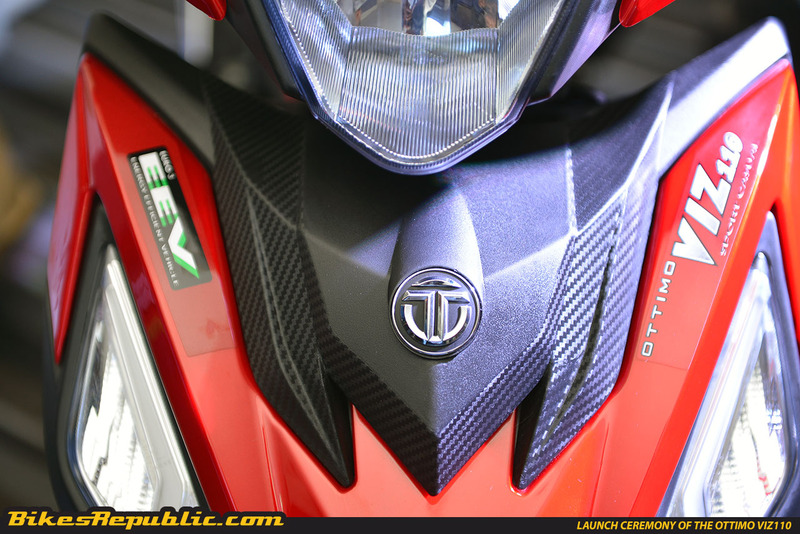 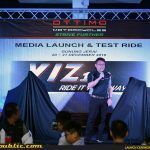 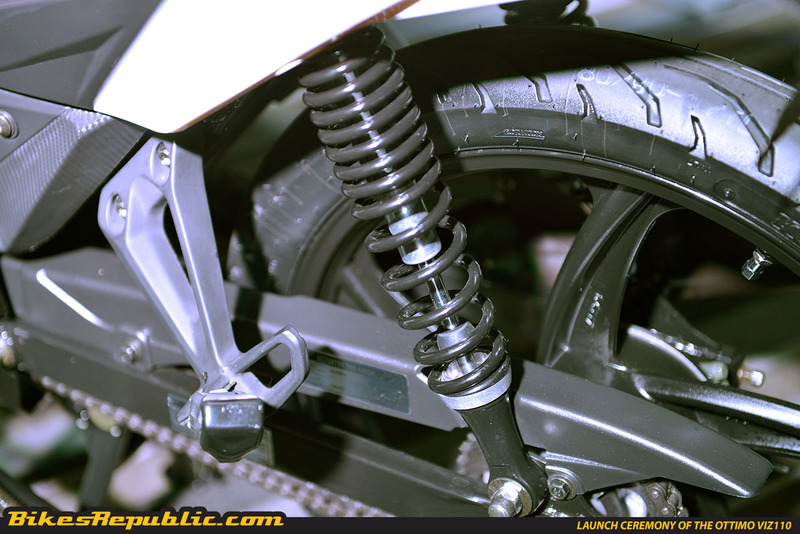 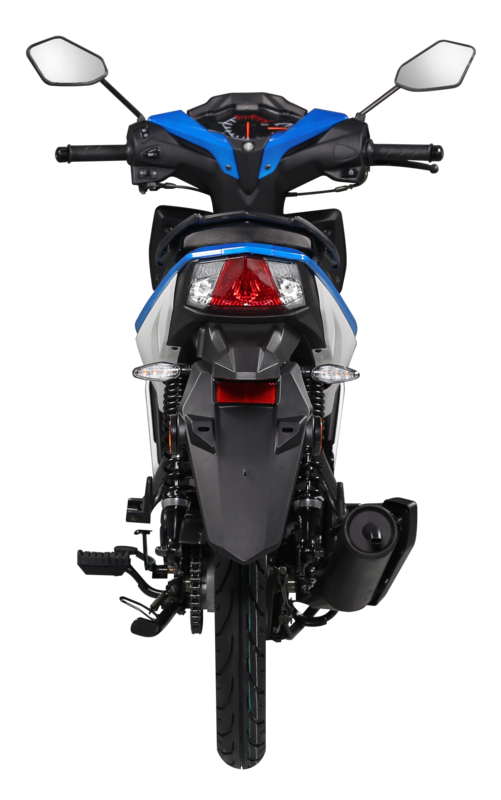 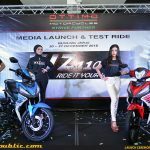 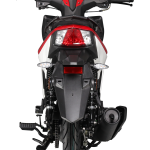 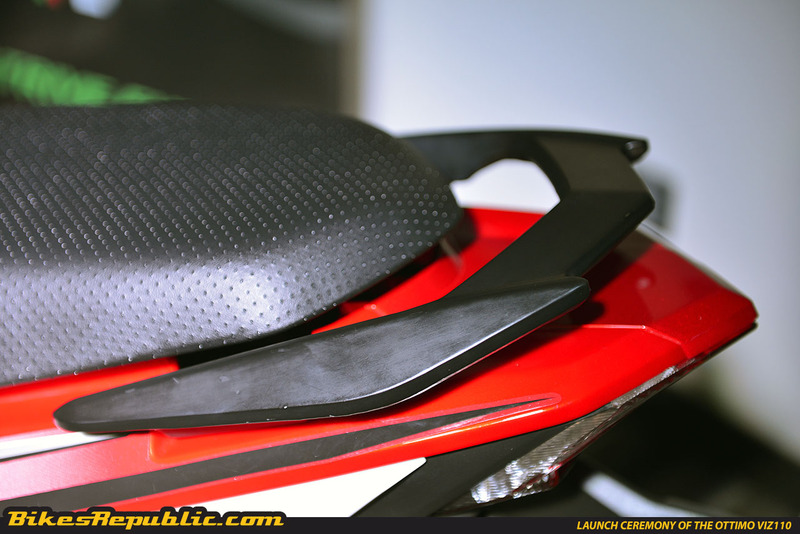 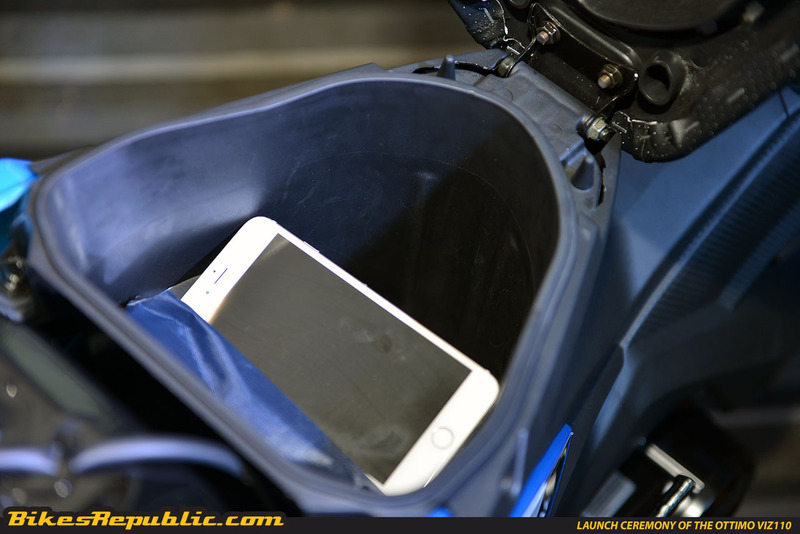 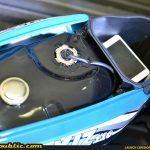 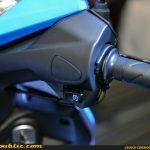 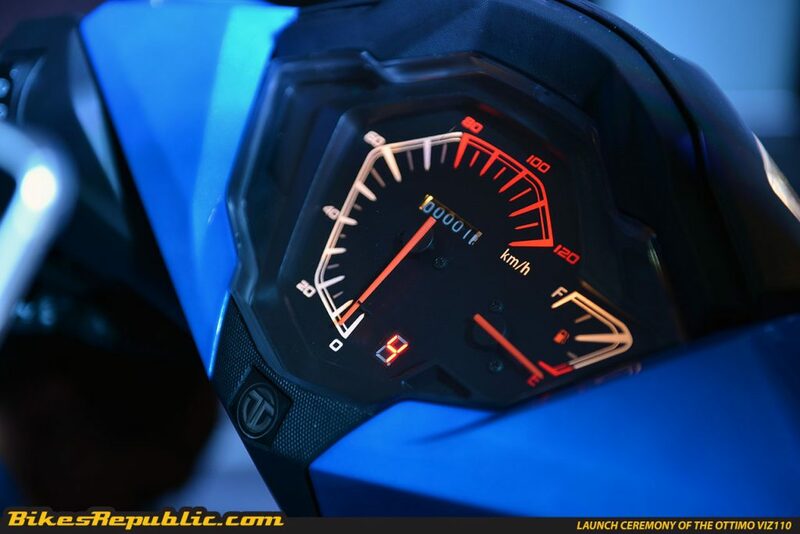 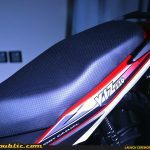 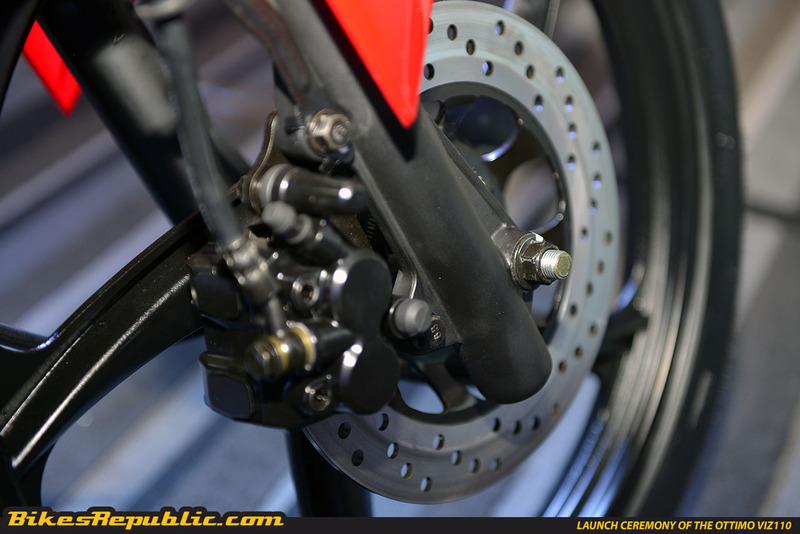 In just within a year, Ottimo Technologies Sdn Bhd (OTSB) has put together and launched their very first motorcycle, the VIZ110 step through commuter (kapcai). 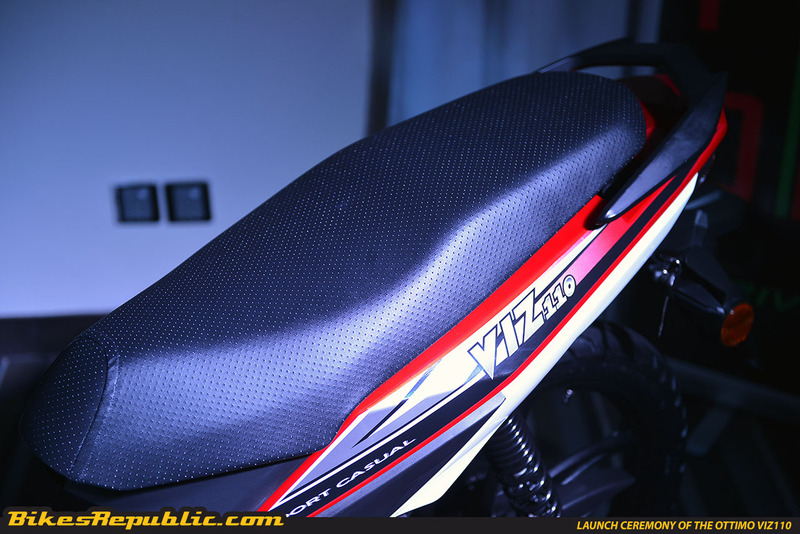 As a first attempt, the VIZ110 has quite a lot to offer. 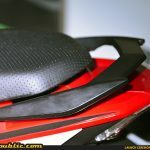 It’s slim and sleek design is reminiscent of a certain Japanese model, but looks great anyway. 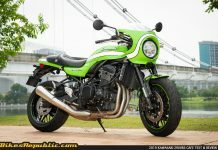 It is powered by a Chinese-sourced single-cylinder, SOHC, air-cooled 107cc engine. 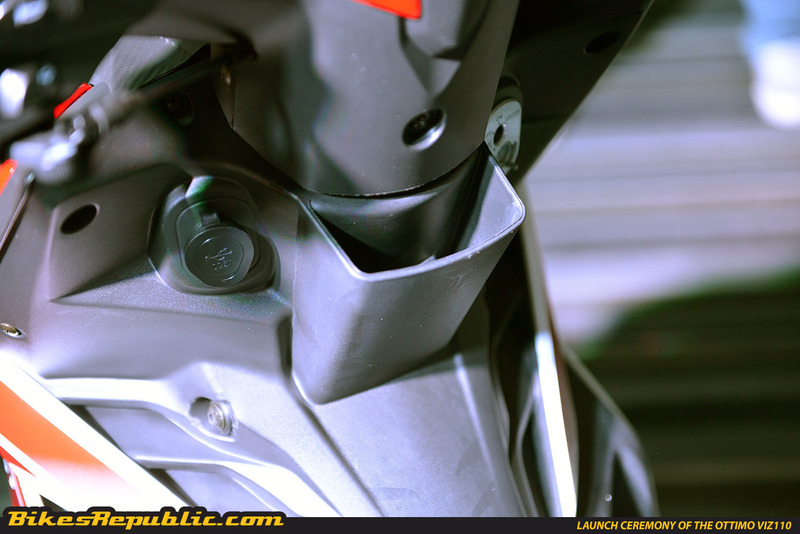 The four-stroke engine puts out 5kW@8000rpm and 6.9Nm of torque at 6,000rpm. 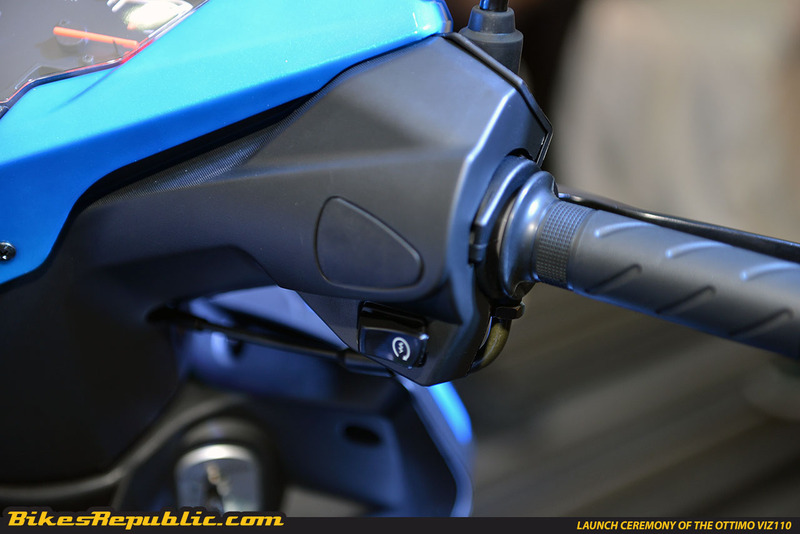 The carbureted engine can be brought to life either by a push-start button, or a more traditional kick-starter. 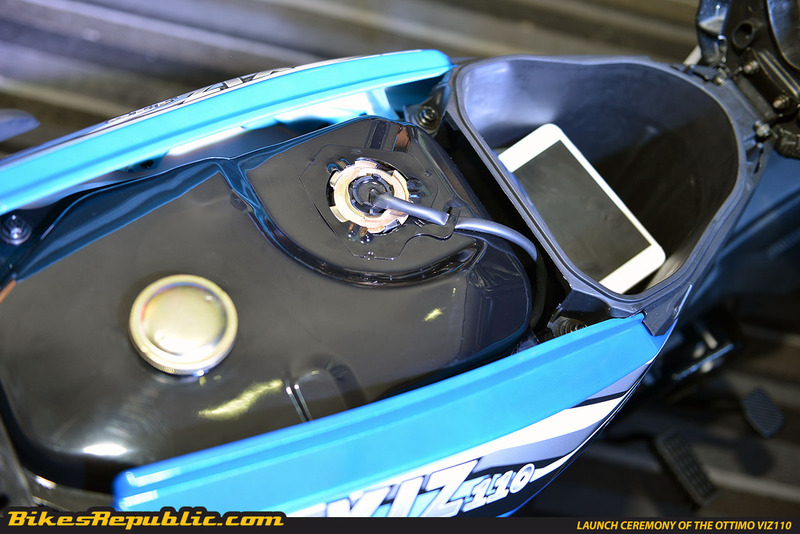 The engine is fed by a 3.6-litre fuel tank, which according to OTSB, is capable of travelling 180 kilometres before it needs to be refuelled again. 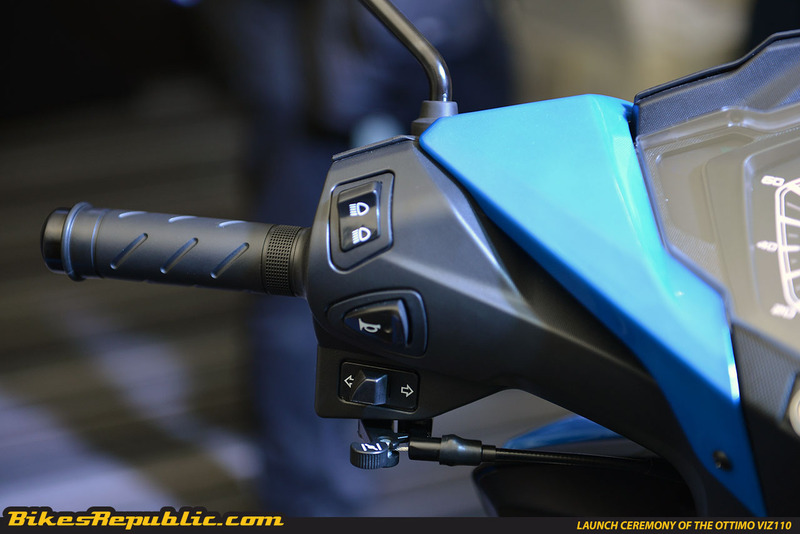 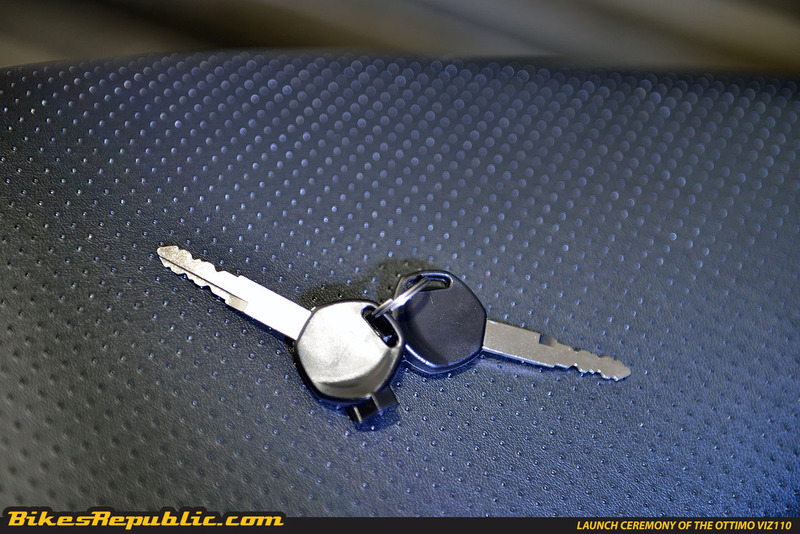 Power is managed by a 4-speed gearbox. 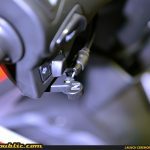 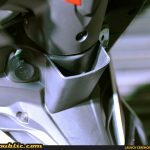 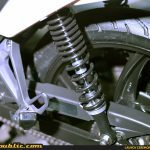 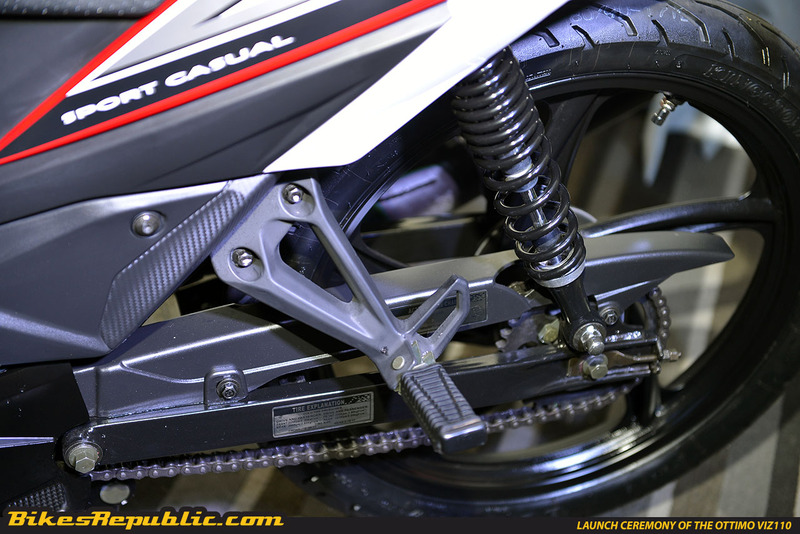 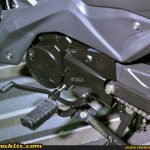 Both wheels measure in at 17-inches, and the suspension consists of a regular telescopic fork up front while the rear offers a standard dual-shock suspension. 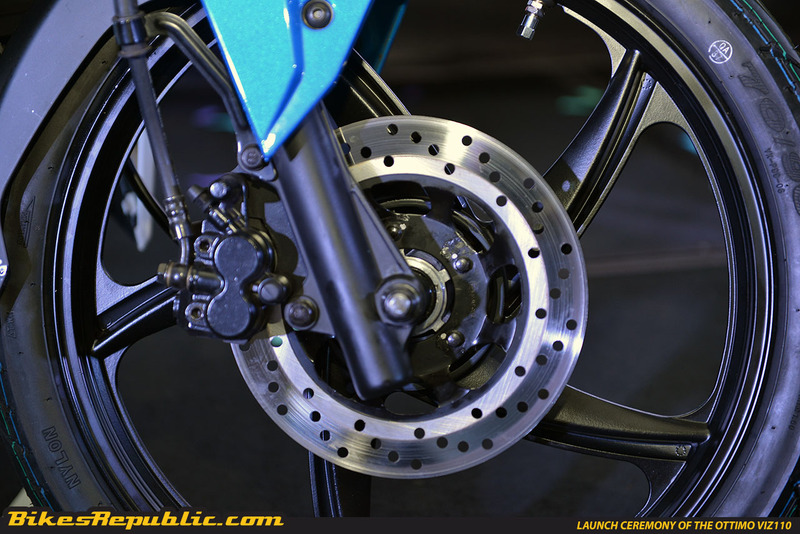 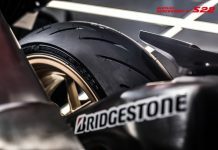 As for the brakes, the front features a single disc with a twin-piston calliper, while the back features a conventional drum brake. 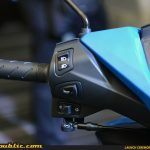 While all of this may seem pretty regular, the Ottimo VIZ110 does also offer some genius touches like a USB port and a slot to keep your phone while it is being charged. 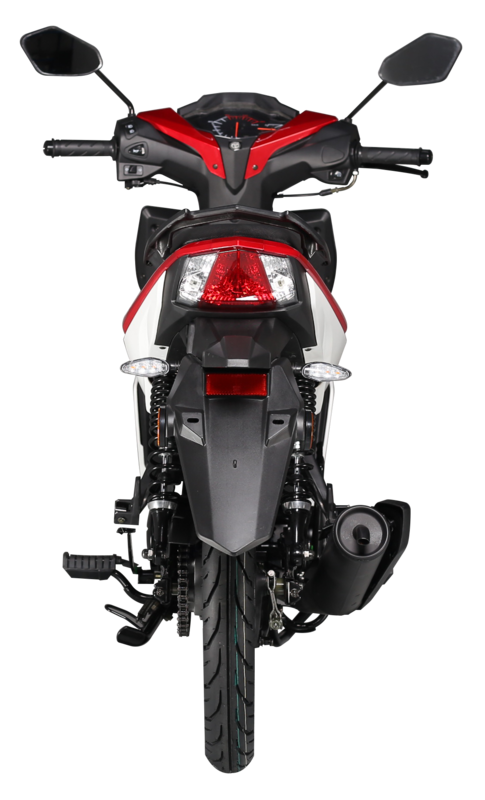 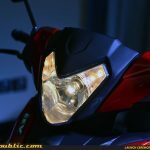 There are LED daytime running lights that not only aid road safety, but also makes the bike look really cool. 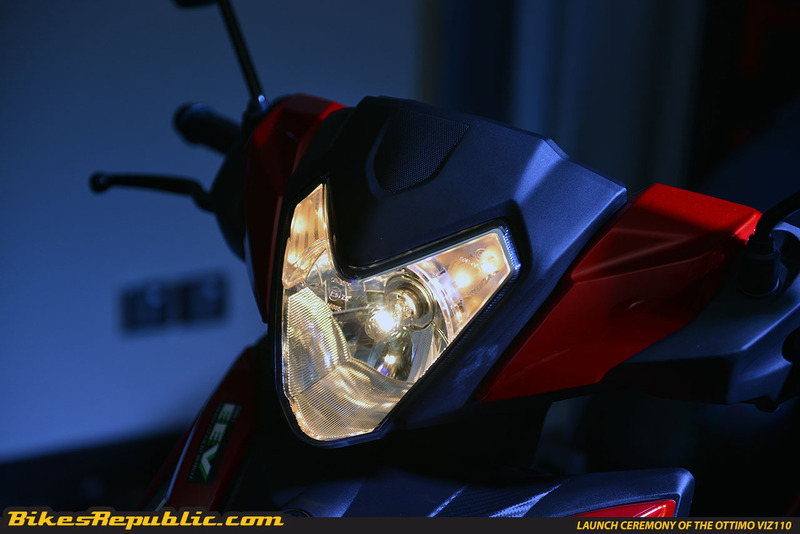 Even the turn signals are made up of LED lights. 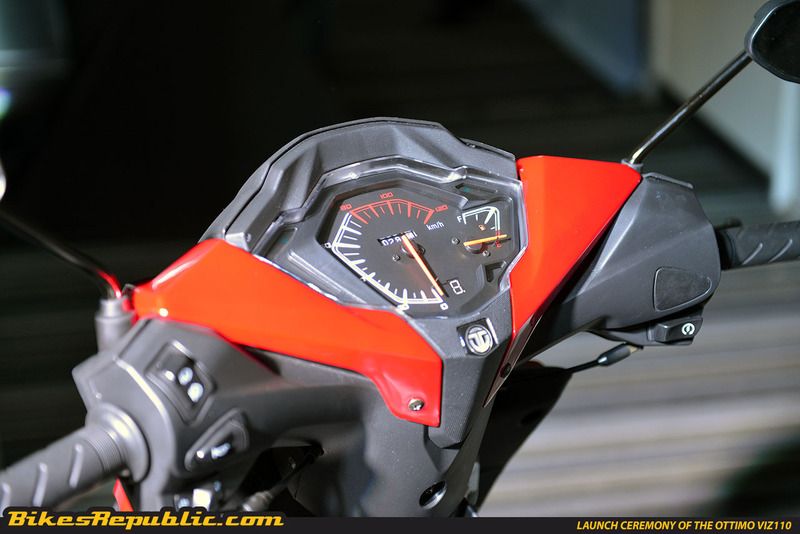 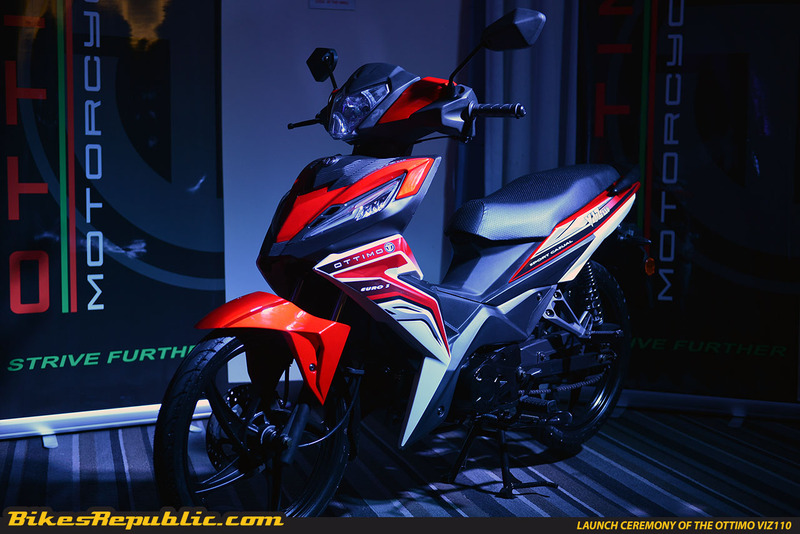 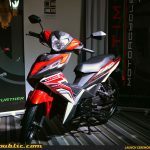 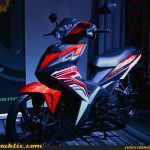 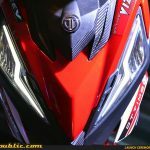 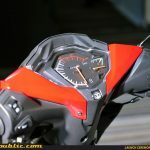 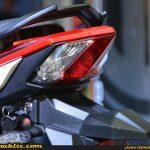 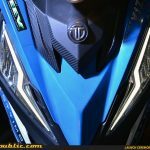 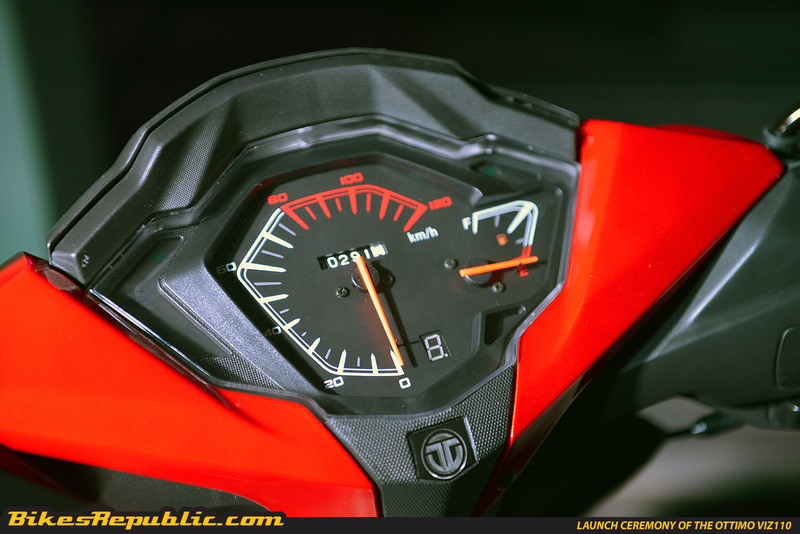 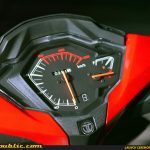 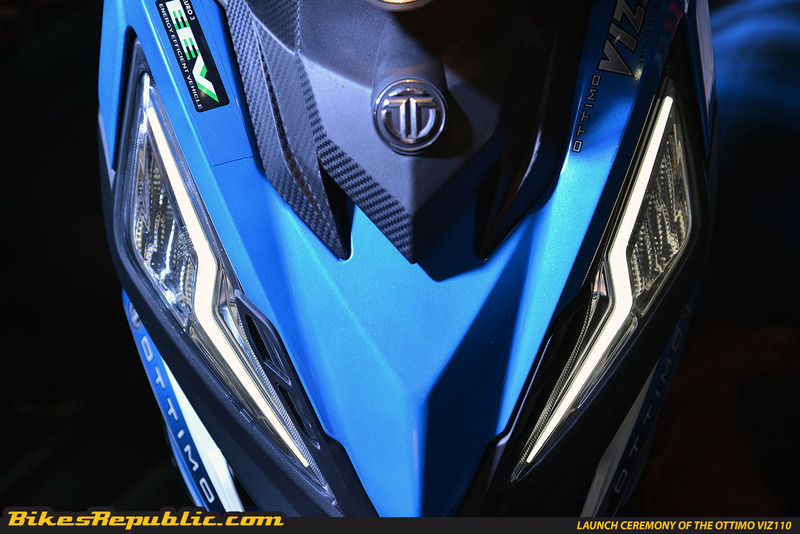 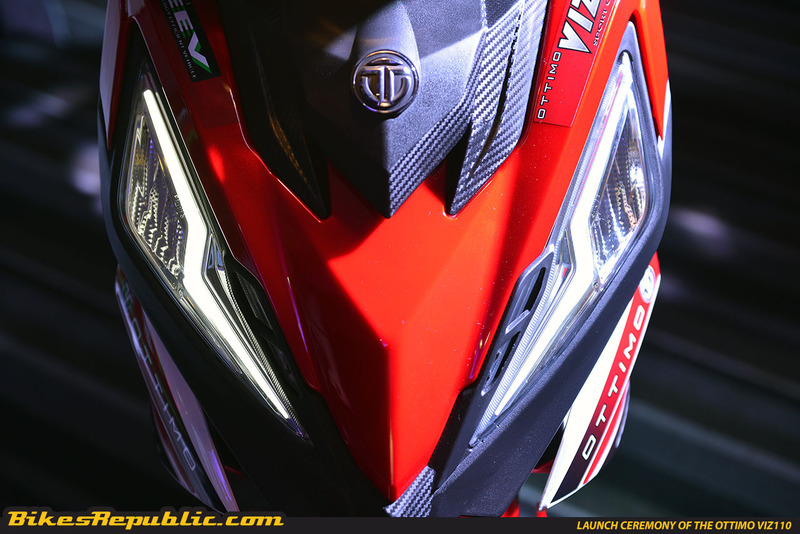 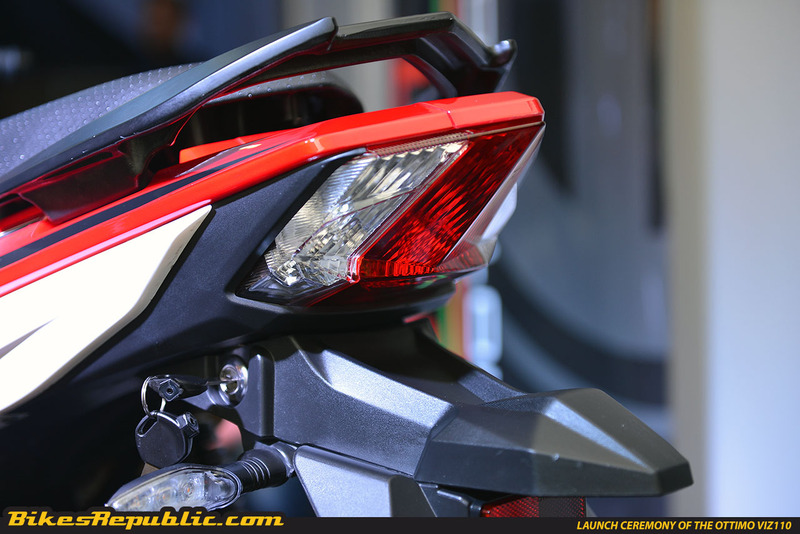 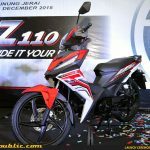 From what we saw at the launch ceremony, the VIZ110 seems to be a bike that has great potential. 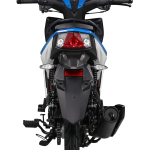 If the bike proves to be reliable, then the sky is the limit for OTSB. 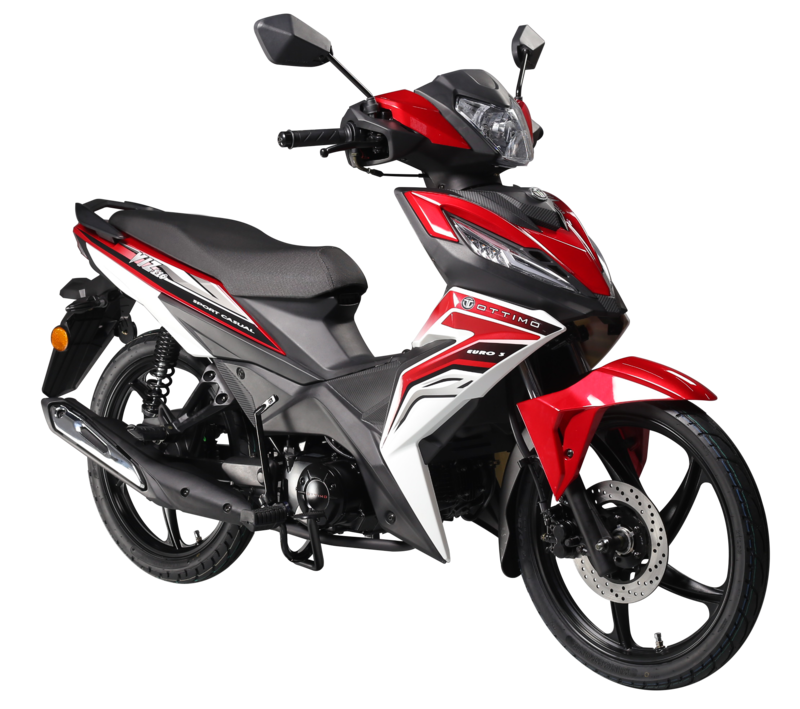 The VIZ 110 may be a partially Chinese made bike with 30% localisation with local parts, but it is very much a Malaysian product. 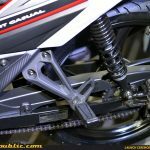 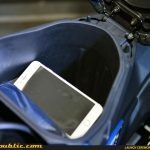 OTSB showed us the early sketches and even the CAD files, so yes, the Malaysian team had a lot to do with the bike you see here. 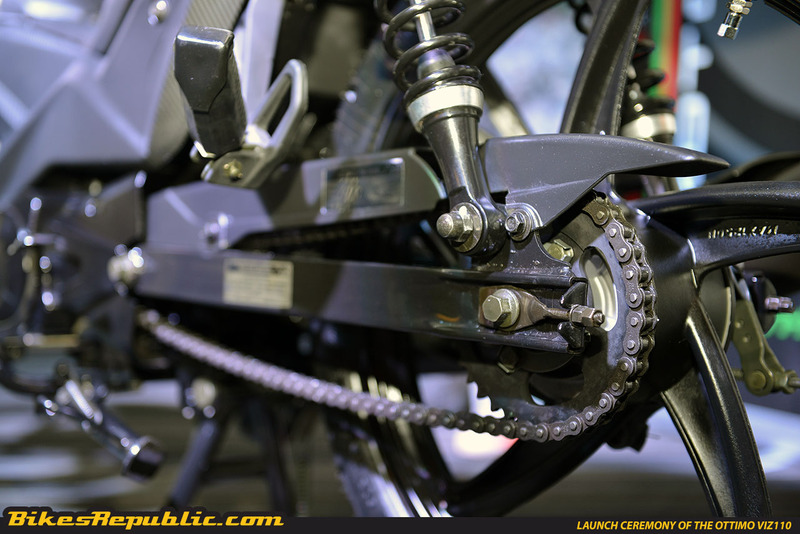 And judging by the few hours we got to poke and prod around the bike, there are only three things that go against what seems like a good bike. 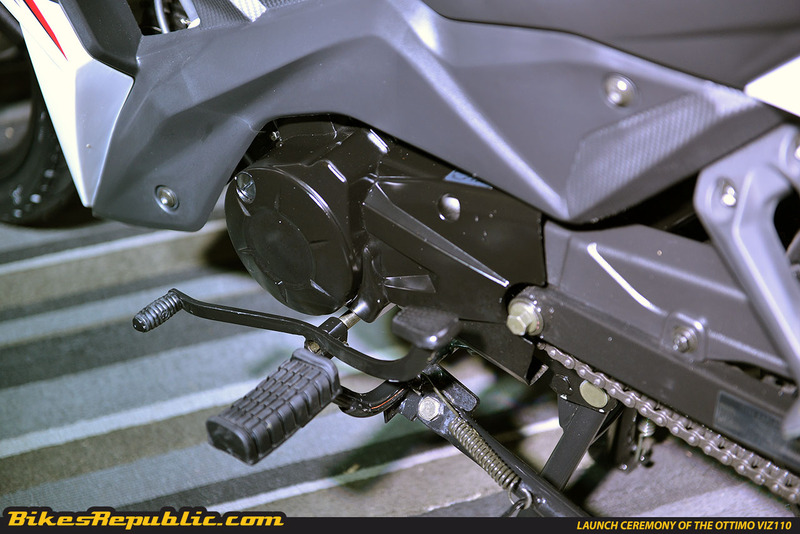 First is the fact that it has very little under seat storage area. 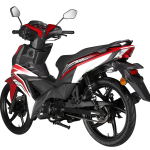 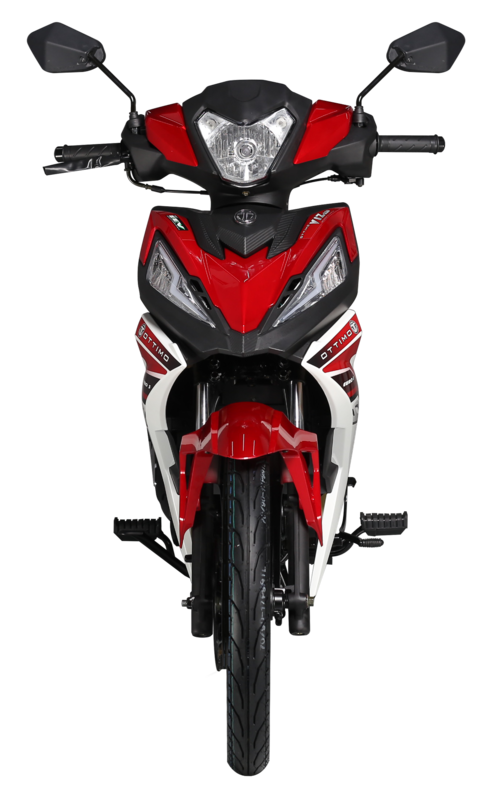 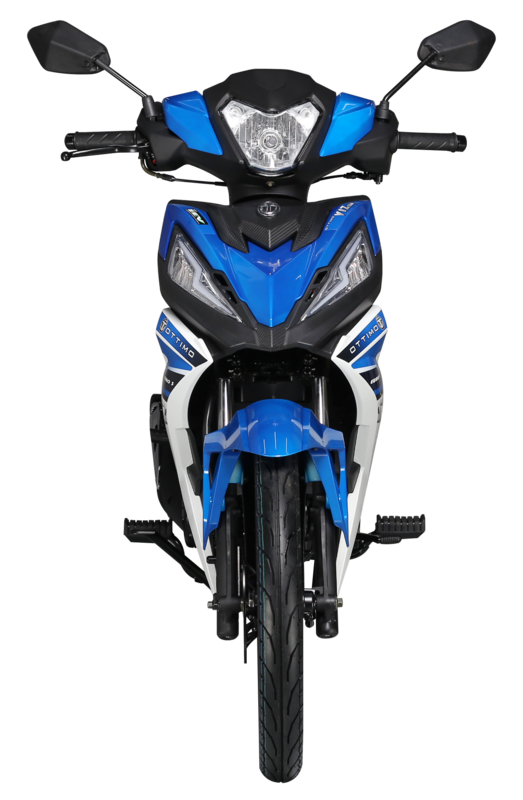 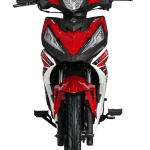 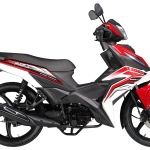 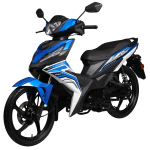 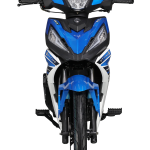 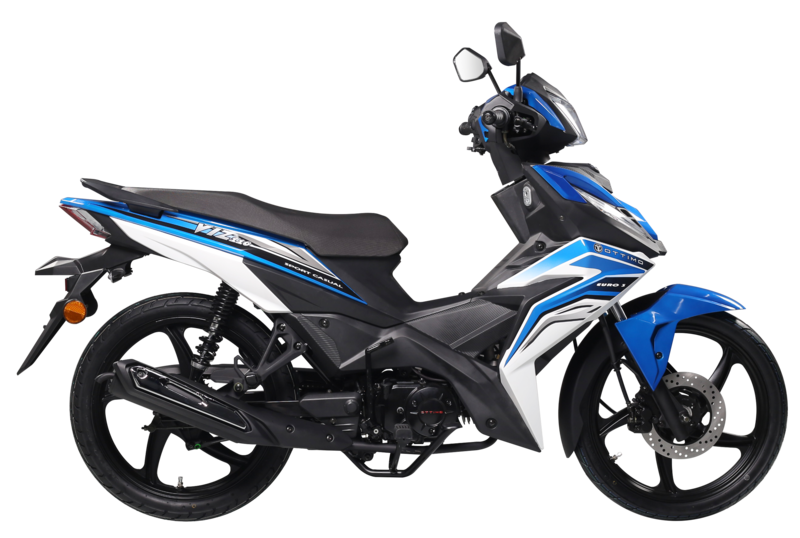 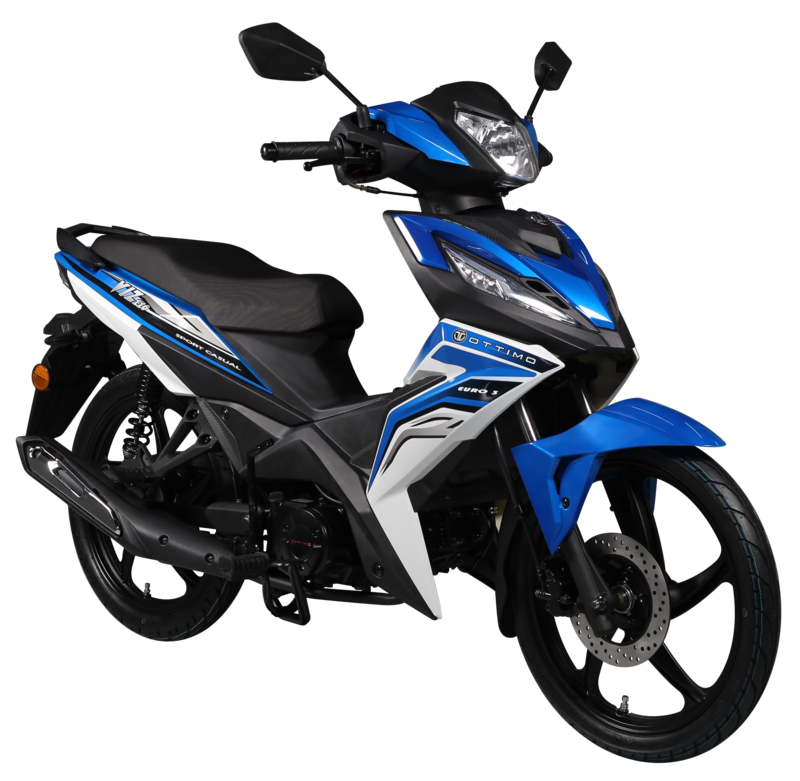 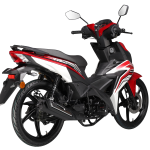 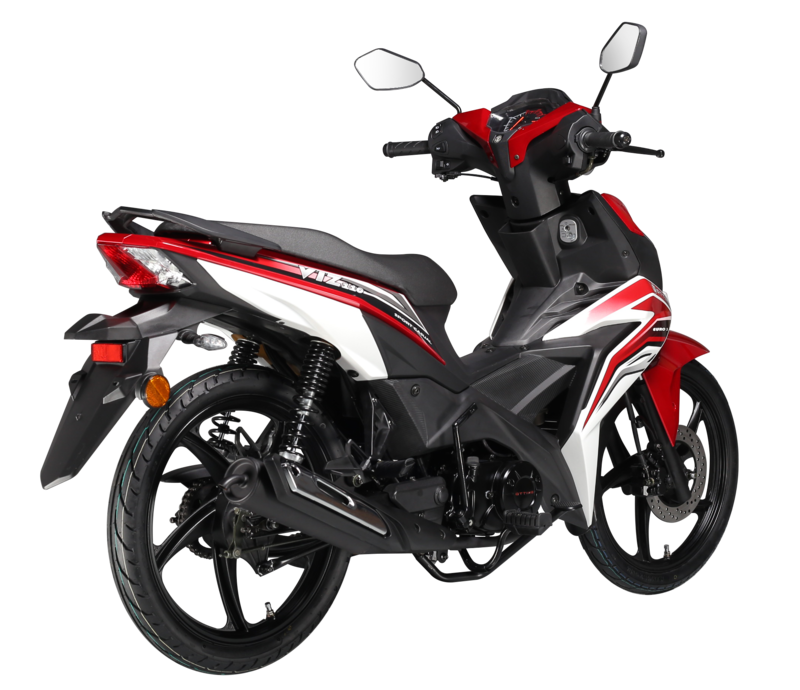 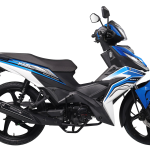 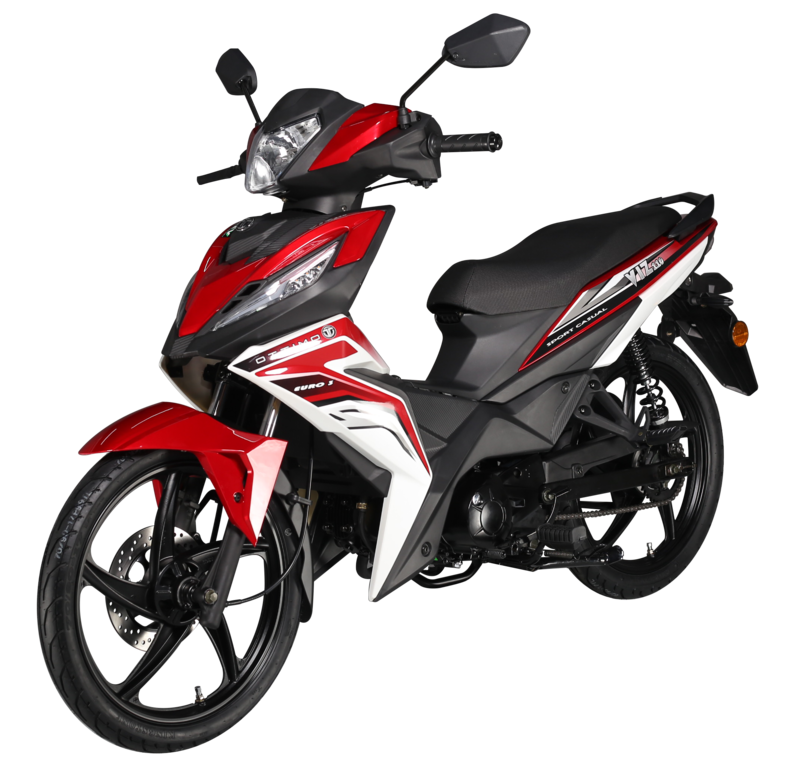 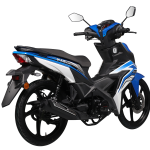 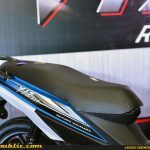 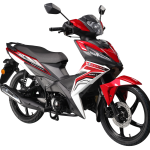 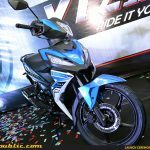 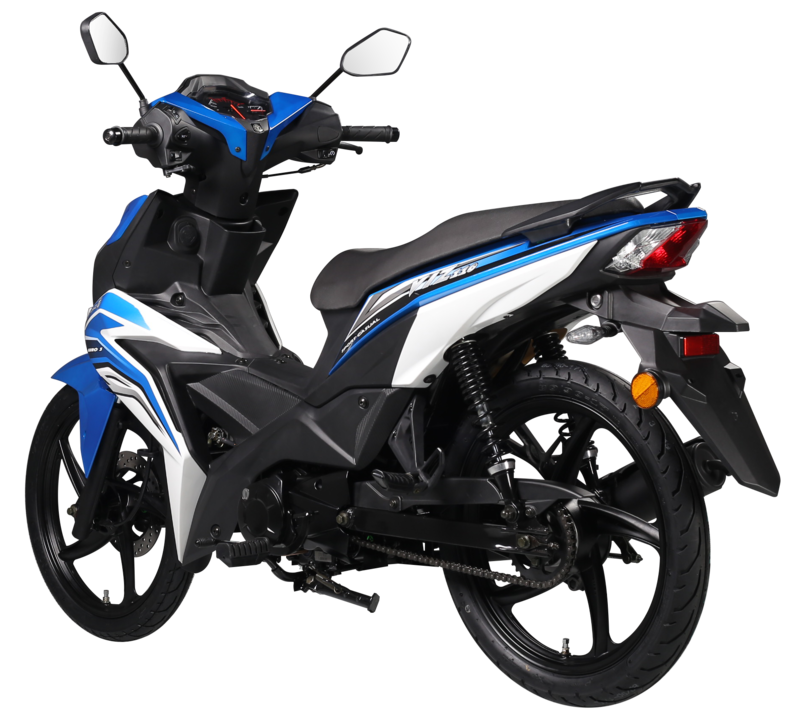 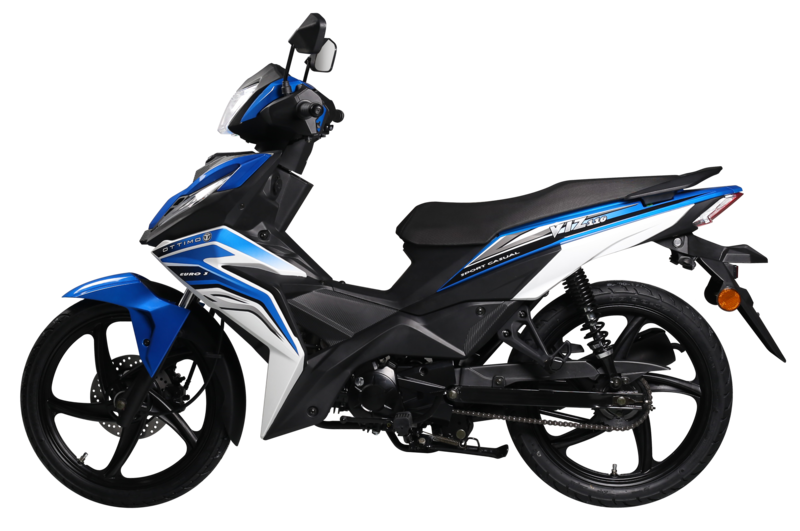 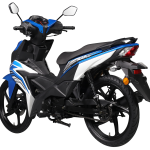 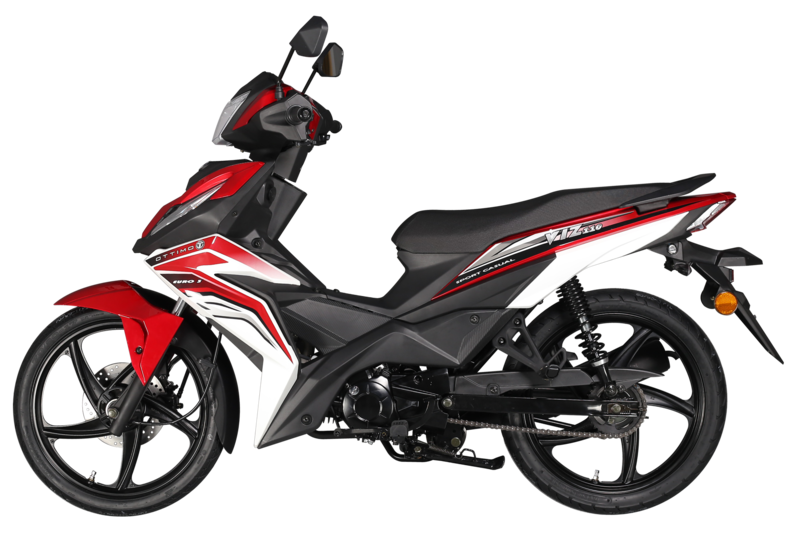 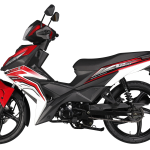 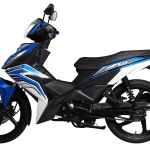 Secondly is the price, at RM4,288 before road tax and insurance, the price of the VIZ110 is quite steep and puts it square against the likes of Modenas and Benelli. 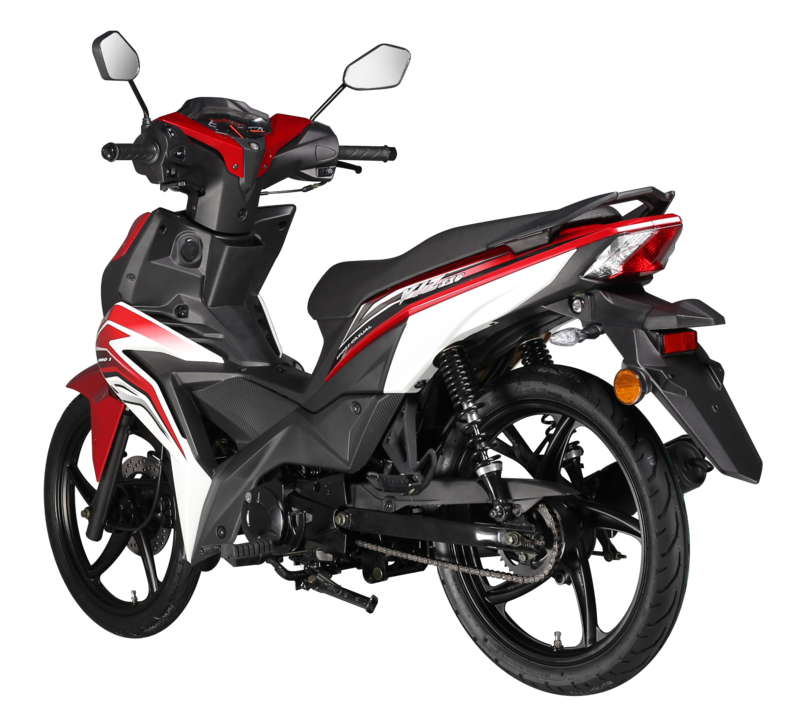 And the price is only temporary, there will be a price revision after the first 500 units have been sold, so it may go down or worse. 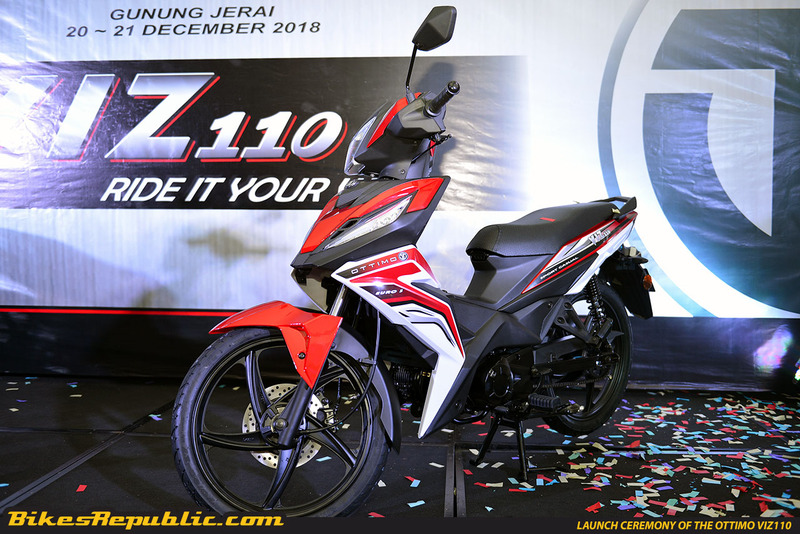 And finally, the VIZ110 is only available in Northern Malaysia, specifically Penang, northern Perak, Kedah and Perlis, so if you are anywhere else and want an Ottimo, well you can’t, yet. 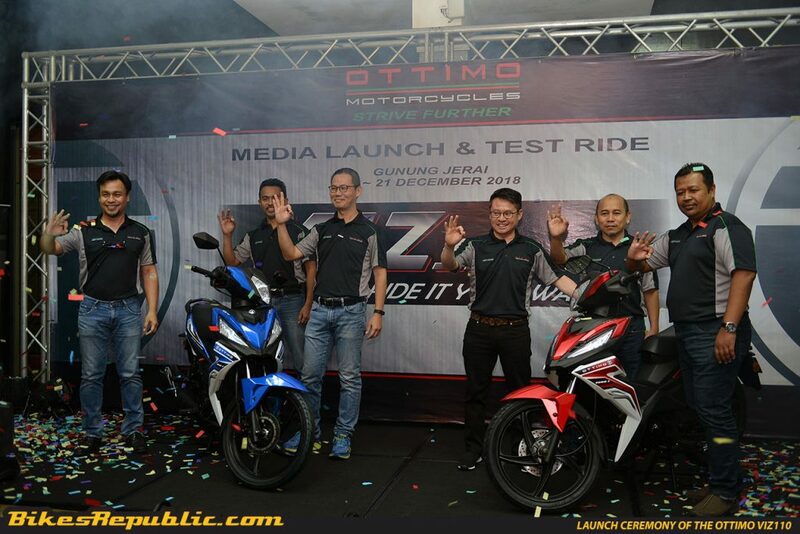 OTSB says that it is adopting such a strategy to offer better quality control and better after sales support to its owners during the initial stages. 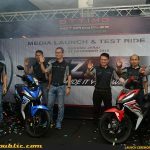 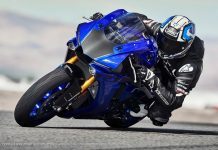 With a sales target of 300 bikes a month for the first year, it is understandable that the company wants to keep the buyers closer to the headquarters, which is located in Sungai Petani. 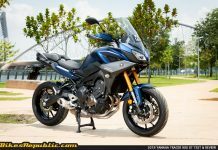 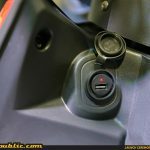 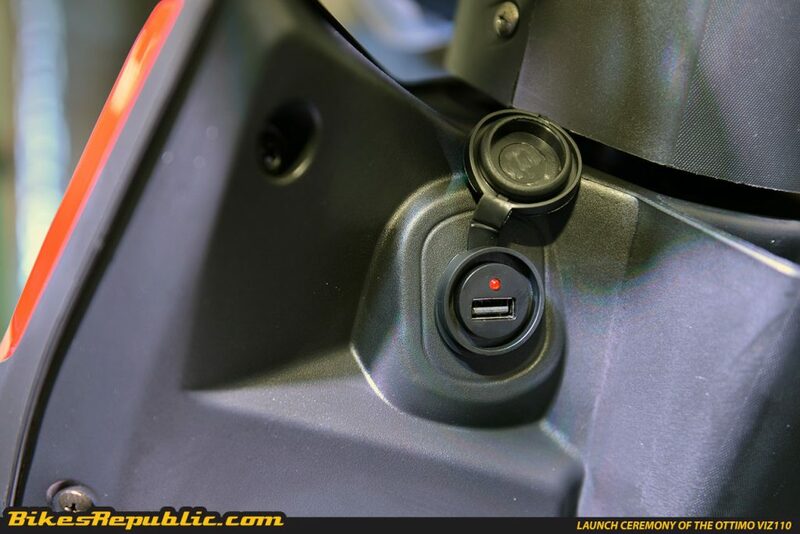 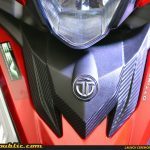 That way it can immediately offer support and also learn how their first motorcycle is handling real-world situations. 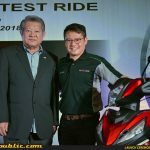 Also, in addition to having its manufacturing plant and spare parts centre in Gurun, Kedah, the company also plans to open a 3S centre in Sungai Petani by February 2019. 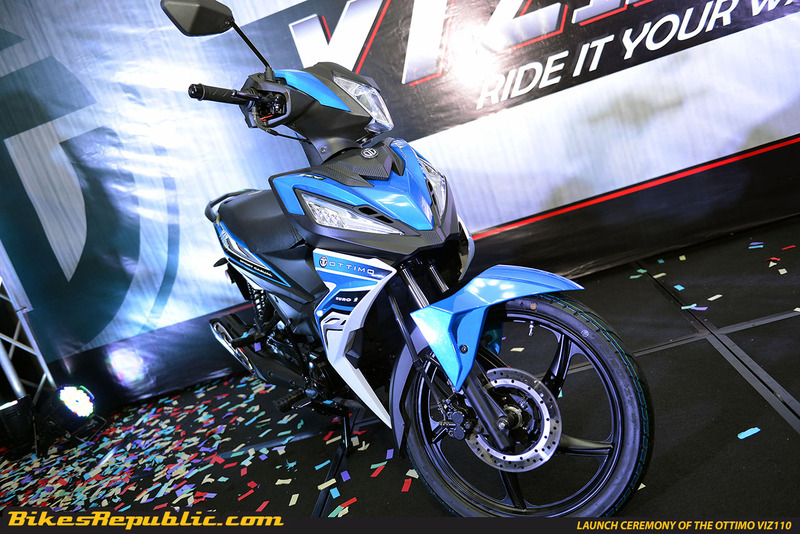 The Ottimo VIZ110 is now available in Northern Malaysia with two colour variants – Syinta Red (top) and Syantik Blue (bottom). 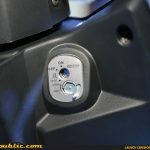 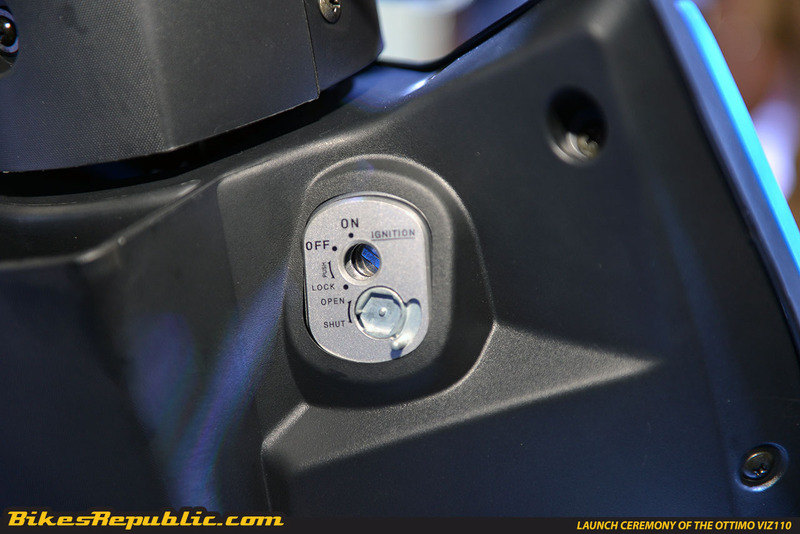 Photos from the launch ceremony and close ups of the VIZ110. 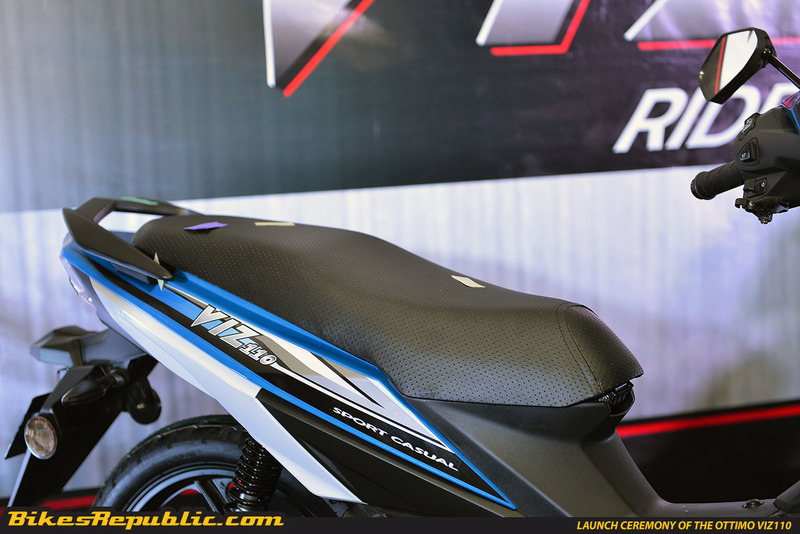 Co-founder of Bikes Republic and a motoring journalist by night. 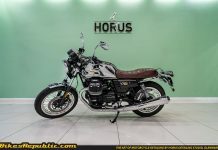 He is a self described enthusiasts with a passion for speed but instead rides a Harley and a J300. 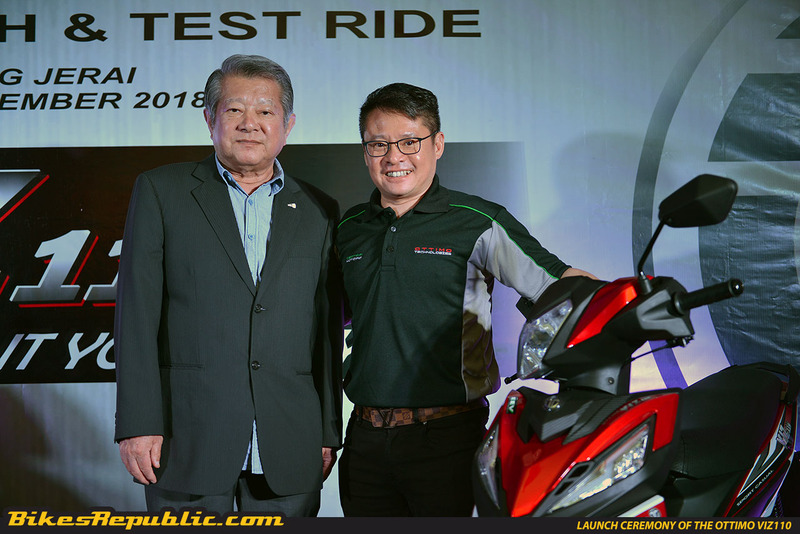 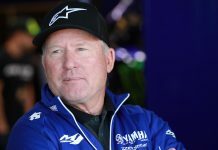 A man of contradictions, he is just as passionate about time off in the quiets as he is about trail braking into turn one at Sepang Circuit on two or four wheels.